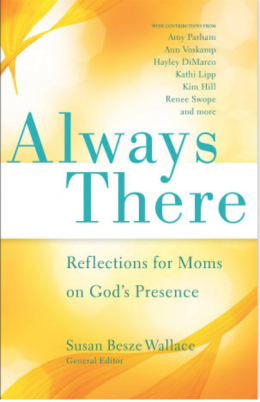 Two of my devotions for moms – one on friendship and another on marriage – are included in MOPS (Mothers of Preschoolers) 2012 women’s devotional, Always There (Revell). 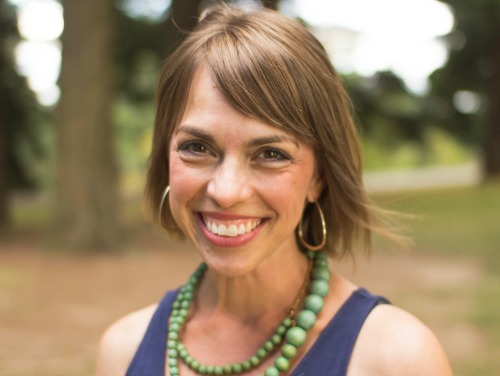 I’m honored to have my words printed alongside those of gifted authors and fellow hope-bearers Ann Voskamp, Renee Swope and friends Alexandra Kuykendall and Alicia Bruxvoort. Read more about my journey to the book’s pages here (it’s what kick-started my blogging) and order a copy of the book here.